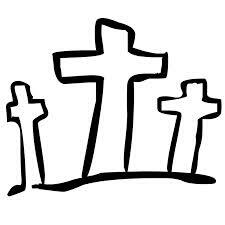 Below you will find 5 songs with messages about the cross. The music players take a moment to load. If you wait a moment to click “play” until the music players are completely loaded, they will work. Song 1: “Jesus, My Redeemer” was written by Travis L. Boyd and published as an SATB Choral Anthem by Shawnee Press / Hal Leonard. Song 2: “More Than a Cross” was written by Travis L. Boyd and published by Lifeway. Song 5: “Amazing Grace! Eternal Life!” was written by Travis L. Boyd and published as an SATB Choral Anthem with Full Orchestration available by the Lorenz Corporation. 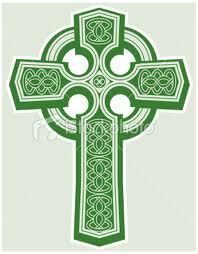 "He Took Up a Cross"
“”Be Thou My Vision” is a Christian hymn written by an Irish poet, and put to the tune of an old Irish folk song. It has deep roots in the history of Ireland. St. Patrick played a major role in its inspiration, as did a pagan king and a forbidden fire. In 433 AD St. Patrick came to the Hill of Slane in County Meath. It was the night before Easter, as well as the beginning of the Spring Equinox. High King Leoghaire (pronounced “Leary”) mac Neill had issued a decree that no fires were to be lit until the lighting of the blaze atop nearby Tara Hill that would usher in the Spring Equinox. The first fire, however, was not that of King Leoghaire. Rather, it was a flame lit by St. Patrick to celebrate the resurrection of Christ. Instead of executing him, King Leoghaire was so impressed by St. Patrick’s courage that he allowed him to continue with his missionary work throughout Ireland. Considered Ireland’s chief poet during his time, Dallan Forgaill, who was killed by pirates in 598, was known as a studious and scholarly man. It was said that he spent so much time reading, writing, and studying that he became blind. Inspired by the events on the Hill of Slane about 100 years earlier, Dallan Forgaill wrote the original words to “Be Thou My Vision” in old Irish, as a poem entitled ” Rop tu mo baile.” The poem was not translated into English until 1905 when Mary E. Byrne (1880-1931) wrote a literal translation of the words in English prose. The words were made into verse and published by Eleanor H. Hull (1860-1935) in her 1913 work entitled Poem Book of the Gael. Travis began to look at the hymn, “Be Thou My Vision” with the initial goal of doing a choral arrangement of the hymn with the well-known lyrics. However, as he began to work with the hymn, he was inspired to write a new text with a different type of lyrical content. The original lyrics are a prayer asking for the continued nearness of God’s presence to the heart of the believer and for the clarity of vision that comes with knowing Him through His word and through revelation. The new lyrics for “Jesus, My Redeemer” are a text of testimony. The believer thanks God for sending Jesus, for His power to save, and for his certain return and the eventual home in Heaven. Both sets of lyrics have something very important to say, and both texts end with a final verse that talks about Heaven. 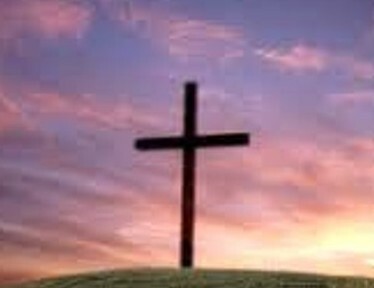 Bloodshed and agony on Calvary’s cross. 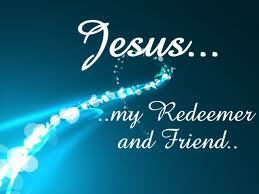 Jesus, my Redeemer, Such power to save! Building a mansion in Heaven for me. 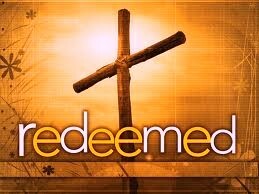 Jesus, my Redeemer, Returning some day! “You are Messiah! Our Savior! Our King! Lord God Almighty, forever we’ll sing!” Amen! Thou my soul’s shelter, Thou my high tower. May I reach heaven’s joys, O bright heaven’s Son! This post was written by Cynthia A. Boyd (with the exception of the excerpt from the article mentioned below). 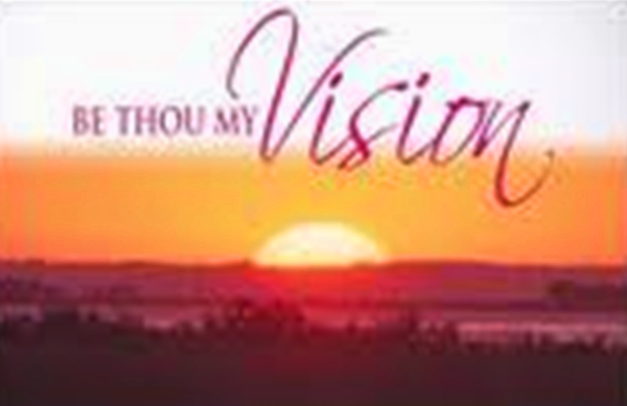 There are many other videos of “Be Thou My Vision” on Youtube by such artists as 4Him, Selah, Allison Kraus, Eden’s Bridge, the Irish Tenors, and the Azuza Pacific University Men’s Chorale. Rop tú mo baile, a Choimdiu cride: ní ní nech aile acht Rí secht nime. Rop tú mo scrútain i l-ló ‘s i n-aidche; rop tú ad-chëar im chotlud caidche. Rop tú mo labra, rop tú mo thuicsiu; rop tussu dam-sa, rob misse duit-siu. Rop tussu m’athair, rob mé do mac-su; rop tussu lem-sa, rob misse lat-su. Rop tú mo chathscíath, rop tú mo chlaideb; rop tussu m’ordan, rop tussu m’airer. Rop tú mo dítiu, rop tú mo daingen; rop tú nom-thocba i n-áentaid n-aingel. Rop tú cech maithius dom churp, dom anmain; rop tú mo flaithius i n-nim ‘s i talmain. Rop tussu t’ áenur sainserc mo chride; ní rop nech aile acht Airdrí nime. Co talla forum, ré n-dul it láma, mo chuit, mo chotlud, ar méit do gráda. Rop tussu t’ áenur m’ urrann úais amra: ní chuinngim daíne ná maíne marba. Rop amlaid dínsiur cech sel, cech sáegul, mar marb oc brénad, ar t’ fégad t’ áenur. Do serc im anmain, do grád im chride, tabair dam amlaid, a Rí secht nime. Tabair dam amlaid, a Rí secht nime, do serc im anmain, do grád im chride. cluinte mo núall-sa: mithig (mo-núarán!) lasin trúagán trúag-sa. A Chríst mo chride, cip ed dom-aire, a Flaith na n-uile, rop tú mo baile. WOULD YOU LIKE TO READ MORE POSTS LIKE THIS ONE? 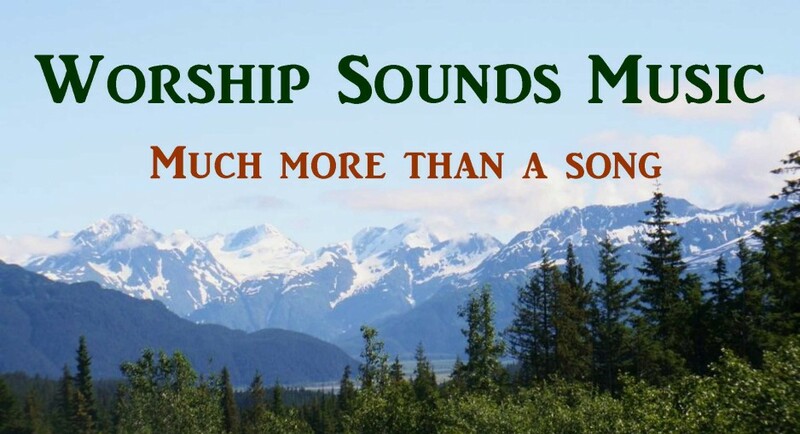 Many more Choral Anthems written by Travis L. Boyd can be found on our Worship Sounds Music website. Our Choral Anthems are written to be practical for use in local church ministry and in Christian schools and Universities. 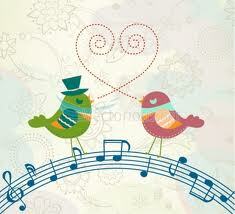 You will find that our music is worshipful, memorable, and very affordable. We also have Anthem Orchestrations, Accompaniment Tracks, Vocal Solos, and Congregational Worship music.